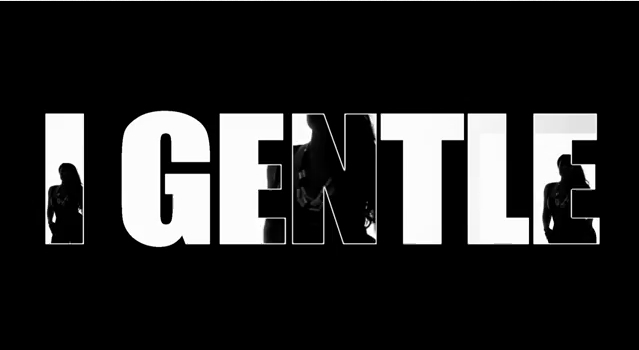 This clean and crisp video was shot in February 2012 in London, produced by the crew at Spaceship and directed by Christopher K with a full international cast and crew Storm 360 is proud to present “I Gentle” the video. The song is now available on itunes and is also here as a limited free download attached to this release. The video will move to tv platforms from next week but at this time please enjoy this one. Super C is sending this one out from Miami where he is perhaps the only major Nigerian artist present at Miami Music Week and of course he just shut down SXSW last week Friday at the Spinlet Showcase in Austin, Texas. This is the first new release from Super C in 2012 but there are more videos coming from the Super C Season Album and also he has already begun recording for the next album which is due later this year. In the meantime enjoy this one..